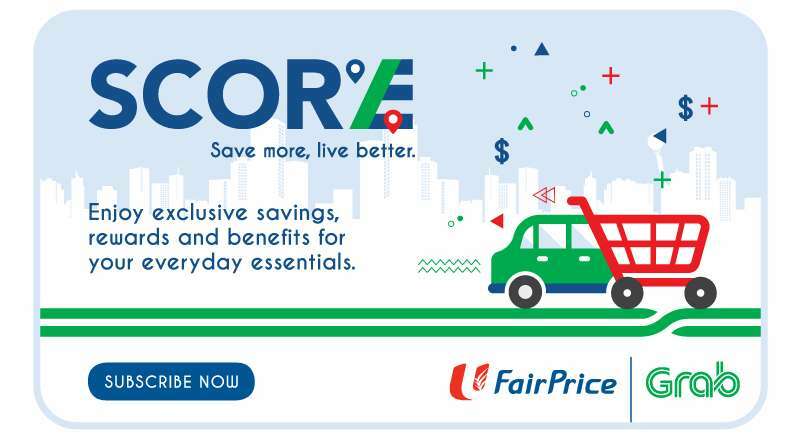 Home > Grocery‎ > [Fairprice]  Exciting New Giveaways! [Fairprice]  Exciting New Giveaways! Buy what you need and get what you love for FREE.